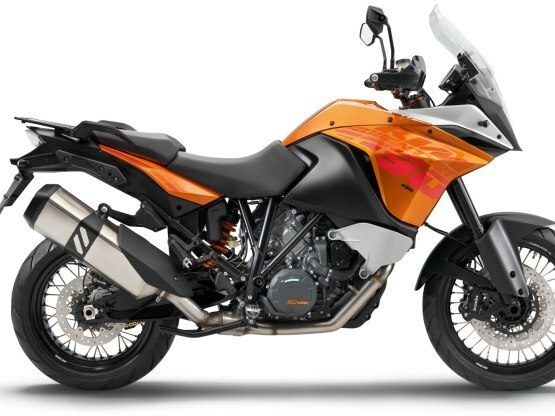 After the success of KTM Duke/RC series, the Austrian manufacturers are now planning to launch its 390cc adventure series in Indian market. Revealed by our sources, Bajaj is planning to introduce this bike by mid of 2016. It was reported that the bike was imported to India for R&D purpose in June of last year. If launched, it will be manufactured at the Bajaj Chakan facility in Pune. With this bike, the company will be targeting buyers, who are into off-road biking and weekend getaways. 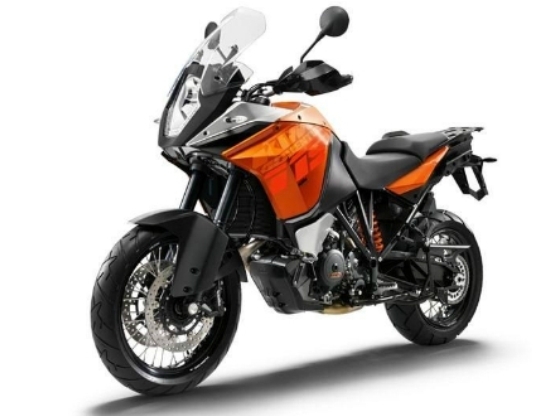 The 390-Adventure is likely to receive the the engine as Duke/RC-390 series, which is a 373.2cc, liquid-cooled, single, 4-stroke engine that churns out an astonishing 44bhp at 9,500rpm and a peak torque of 35Nm at 7,250rpm. Its engine is mated to a 6-speed transmission. Though, we expect its engine to be slightly tweaked for adventure series. Cosmetically speaking, it will receive bigger suspensions and high ground clearance. It will wear bigger and broader tyres for off-road experience. It will receive a large visor at front, with saddle mounts at rear, side mounted exhaust, comfortable seats and knuckle guards. Its braking will be powered by disc brakes at front and rear.